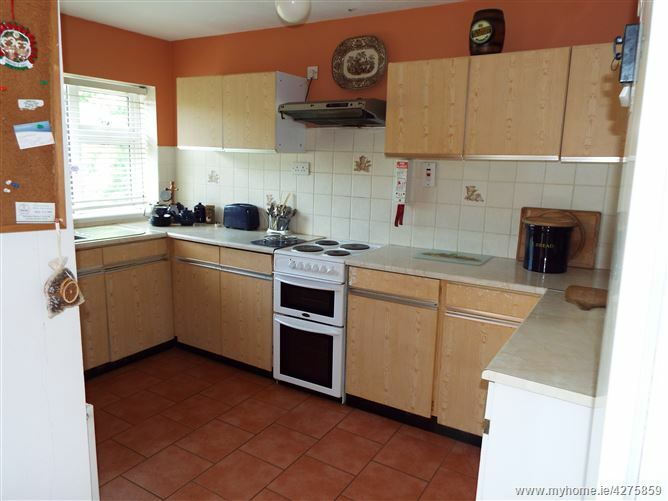 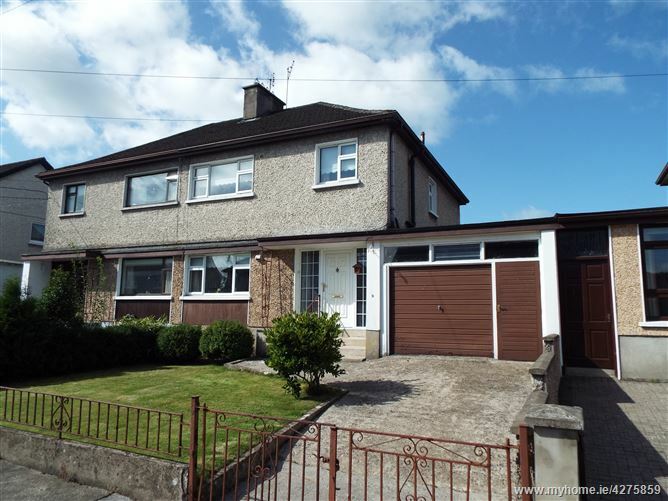 We at Property Partners de Courcy O’Dwyer are delighted to offer for sale this good sized, three bedroom, semi detached family home in a popular location close to the City Centre and all its amenities. 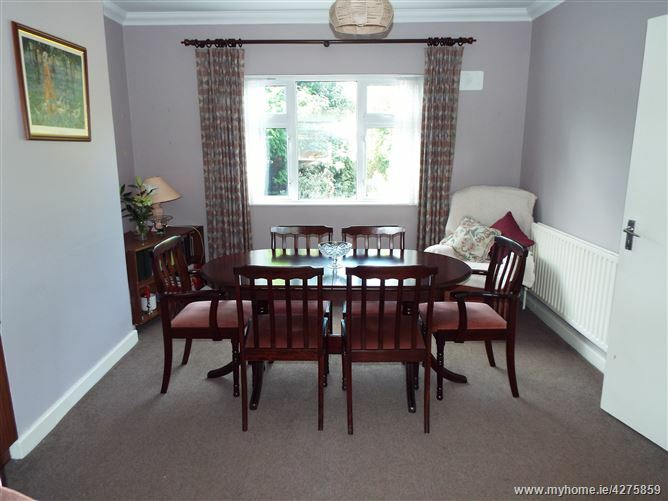 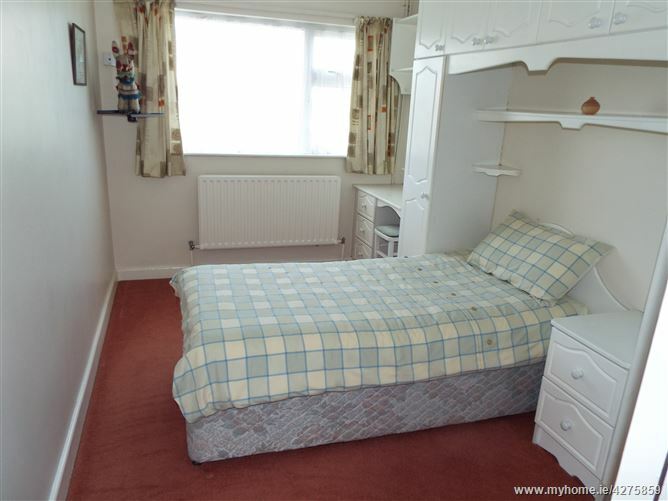 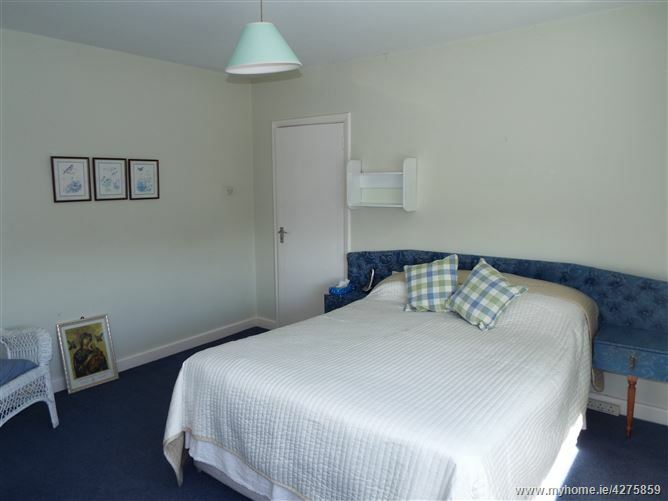 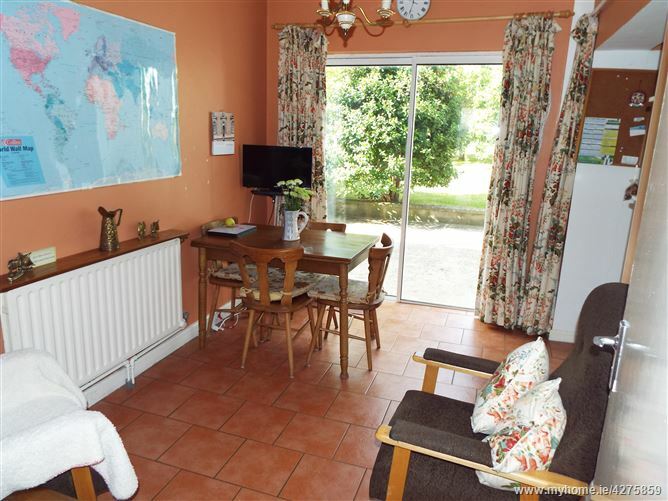 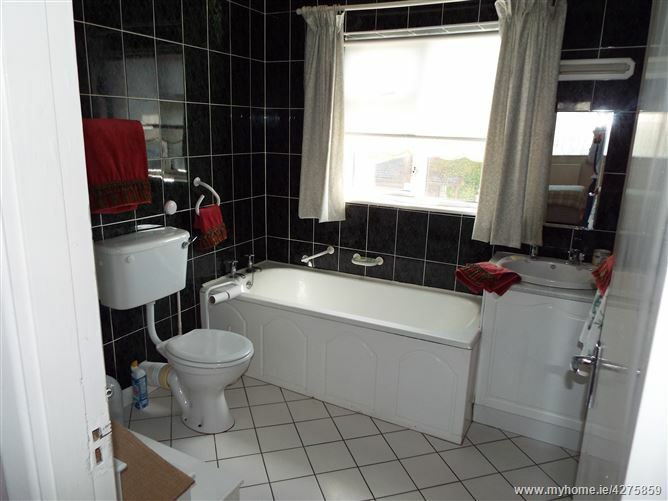 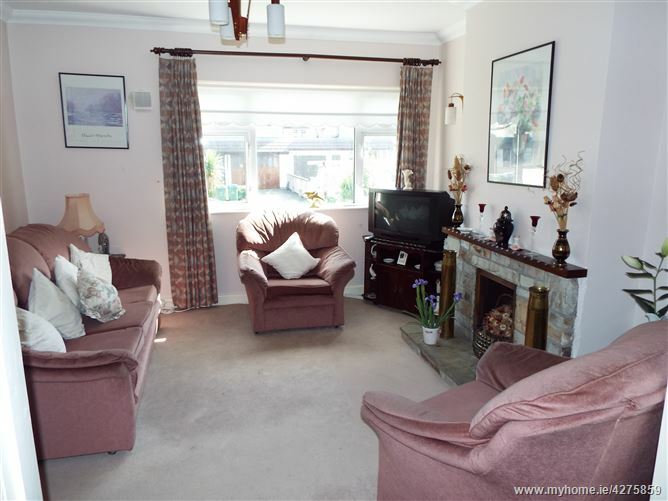 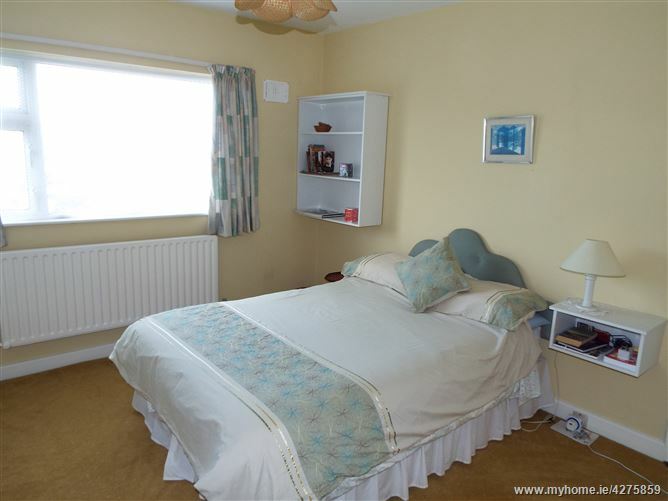 The well maintained accommodation comprises of entrance hallway, living room, sitting room, dining room, kitchen, shower room, garage, three bedrooms and bathroom. 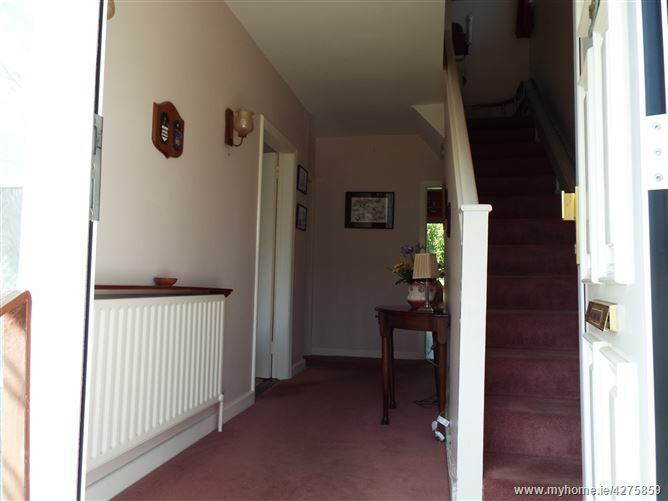 Outside the property is further enhanced with a west facing, walled rear garden and a walled front garden with off street parking. 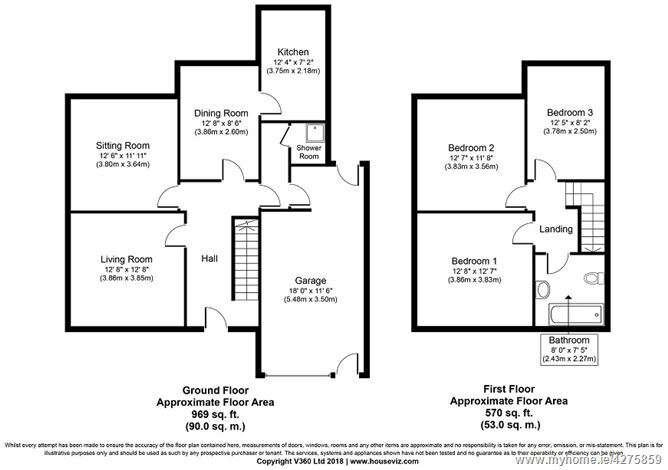 Entrance hallway, living room, sitting room, dining room, kitchen, shower room, garage, three bedrooms and bathroom.